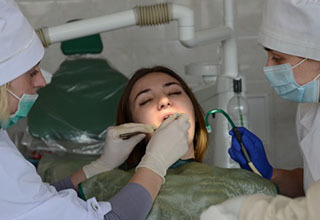 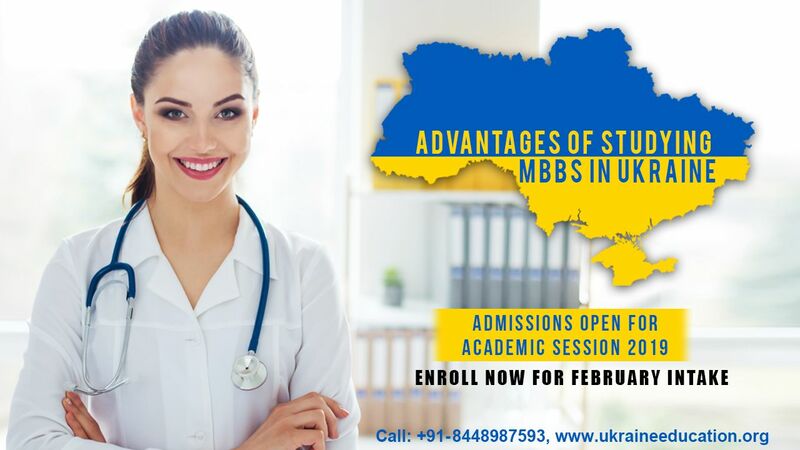 The academy is also known as the Higher State Educational Institution of Ukraine “Ukrainian Medical Dentistry Academy”. 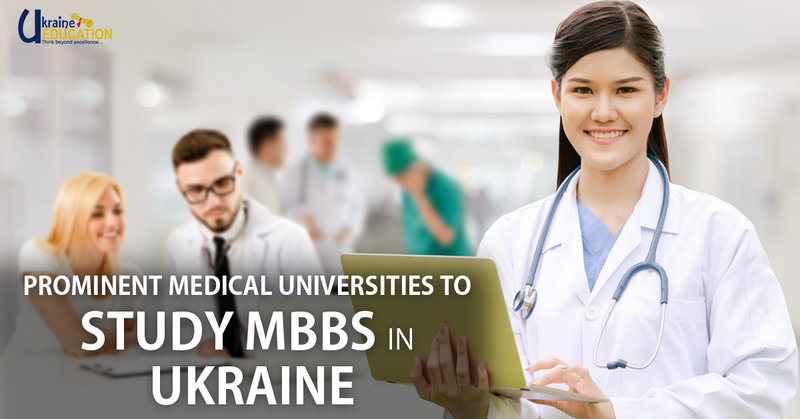 It is one of the oldest leading universities/medical institutions of Ukraine. 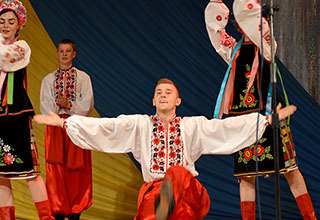 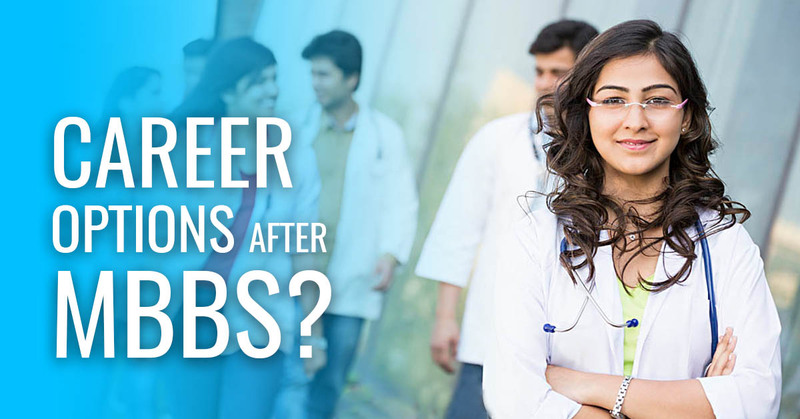 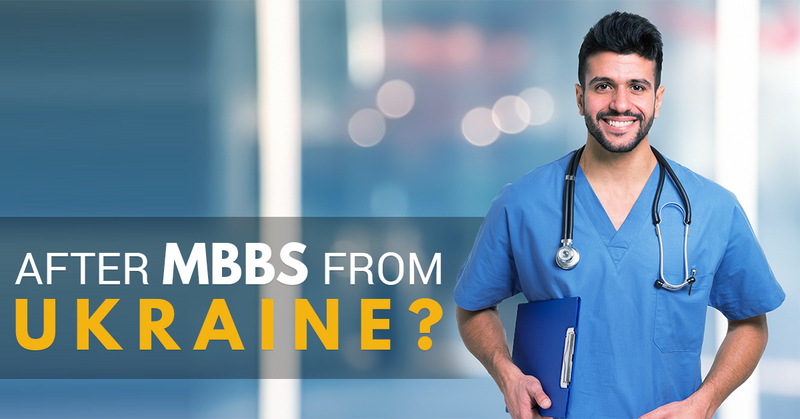 What you can do after studying MBBS in Ukraine? 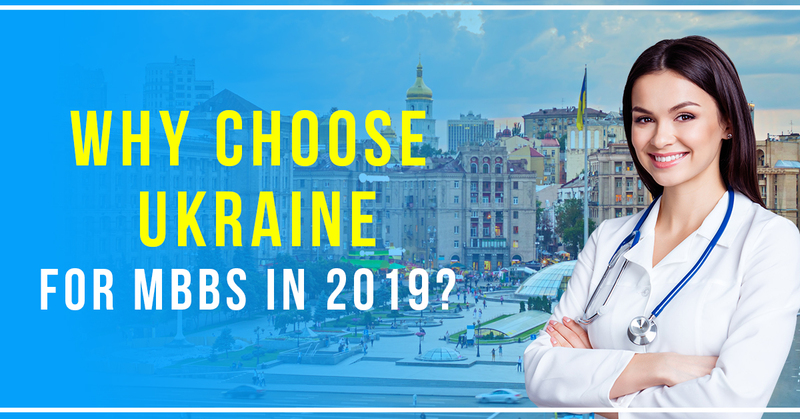 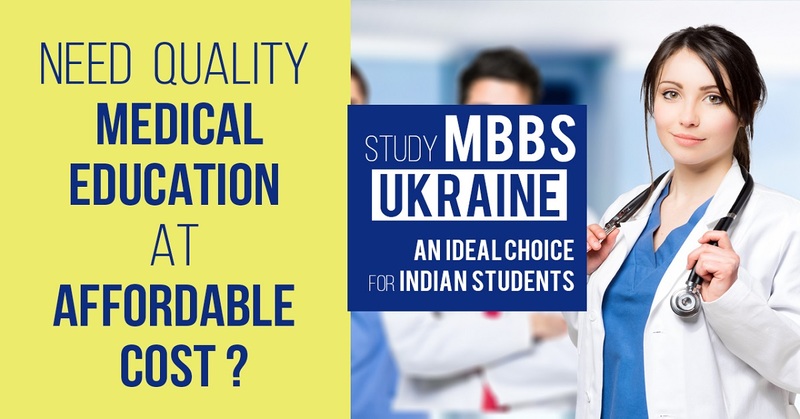 Why to Choose Ukraine for MBBS in 2019?